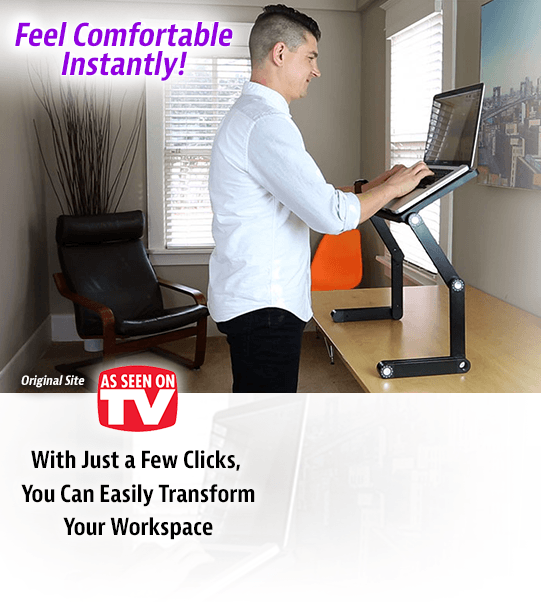 Turn Your Desk Into a Height-Adjustable Desk in Minutes! 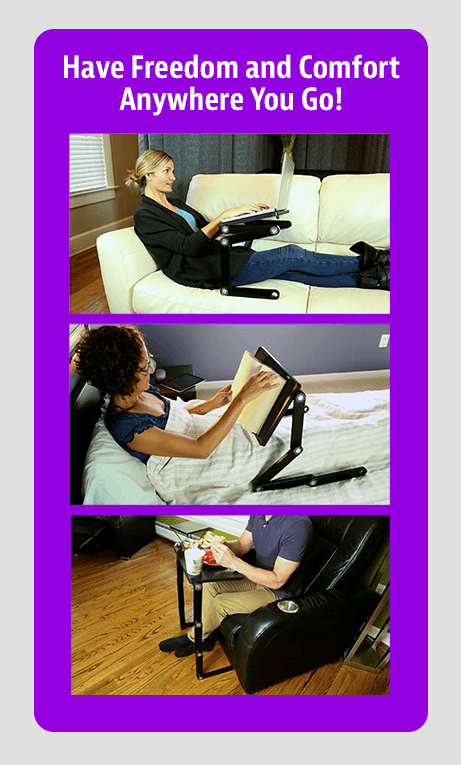 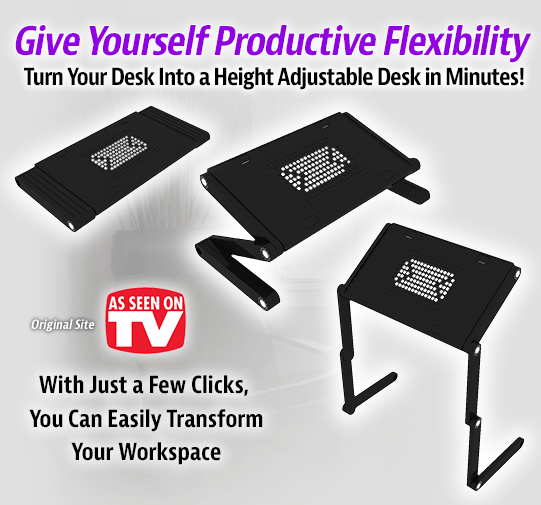 Offer Details: When you order today you’ll get a Flex Desk for only $24.99 plus $9.99 P&H. 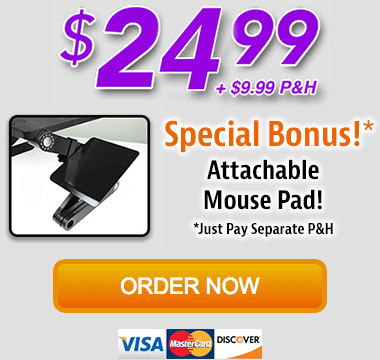 And for a limited time we’ll also include the BONUS Mouse Pad, just pay separate $6.99 P&H. 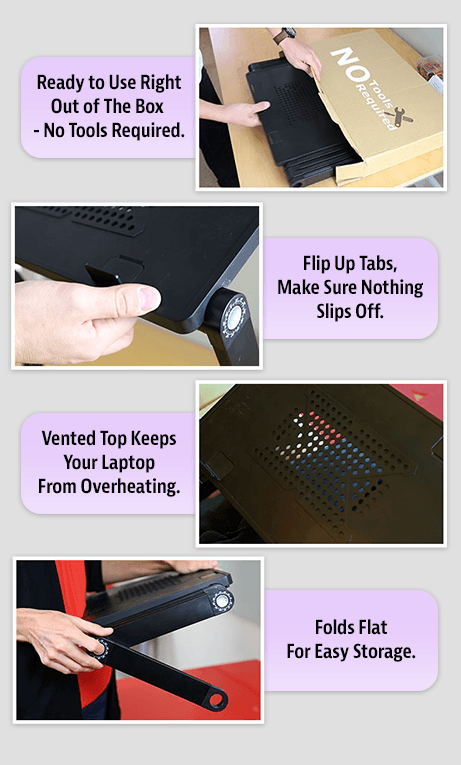 Return Policy: 30 day FULL money back guarantee.